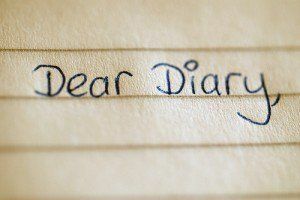 We teachers, from time to time, assign students to keep a diary especially when it is holiday time. Although my favorite is Penzu as an online diary, Diary web tool seems promising as well. After signing up, Diary gives you an online board where you can immediately start taking notes and attaching images. To add more pages to your diary, you simply click on the + button. Your diary will be private but you can share it with others on social sharing websites. Give it a try to explore the possibilities.